Double Stop Musings Book Two presents a varied collection of exercises for the very advanced cellist. In the keys of E-flat, F, F-sharp, and G, this book develops a disciplined left hand and a sense of fingerboard security using studies in double-stop thirds, sixths, octaves, and tenths. 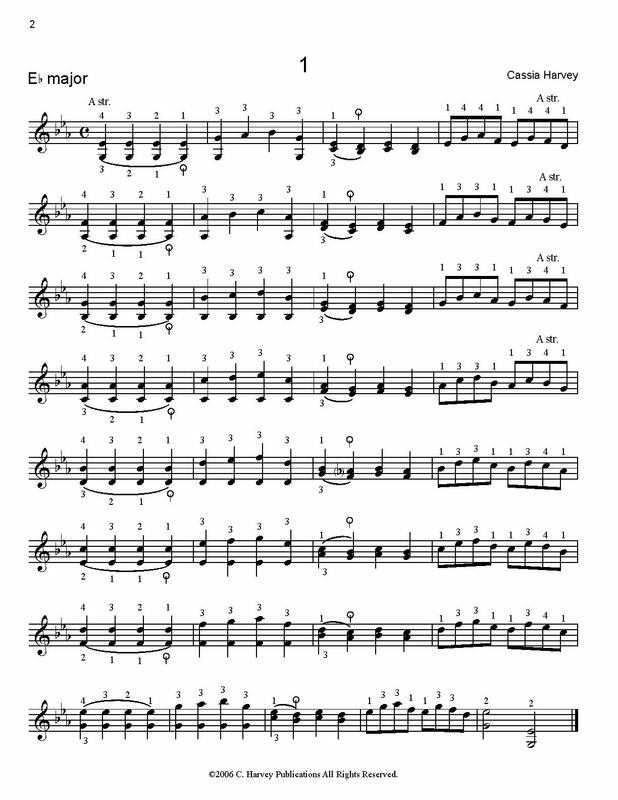 This book can be used to build left-hand strength, develop general tone, and was designed to prepare the cellist for the difficulties of double-stop-playing in advanced cello literature. Daily training with this book can raise the cellist's level of playing so that double-stop passages in pieces such as Dvorak's Cello Concerto and Tchaikovsky's Rococo Variations can be more easily mastered. Double Stop Musings for the Cello, Book Three is a companion book.